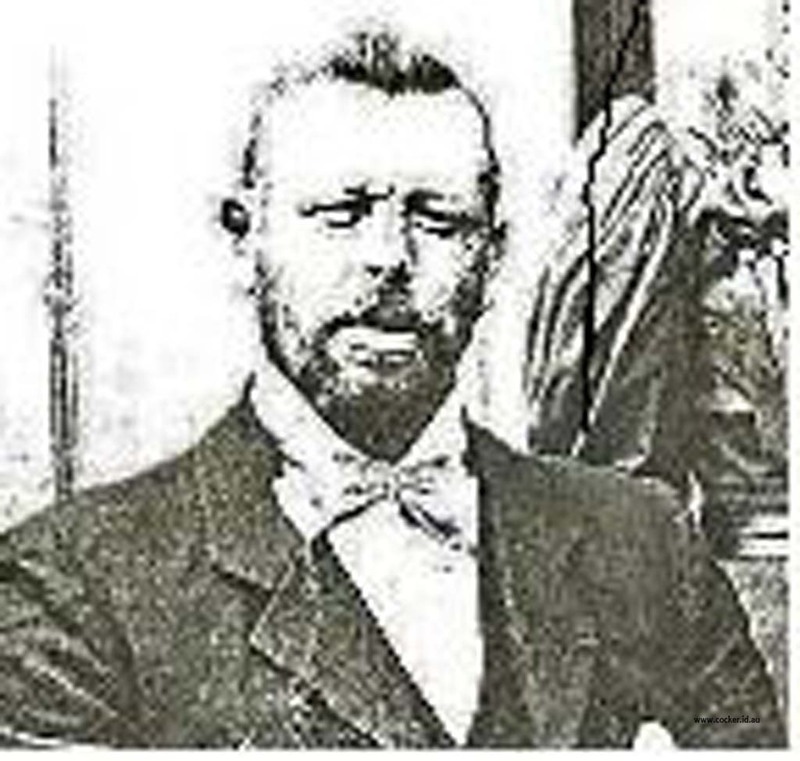 2-Thomas Harvey was born on 6 Sep 1865 in Westbury, Tasmania, died on 20 Oct 1909 in Leith at age 44 after 20 weeks of illness. 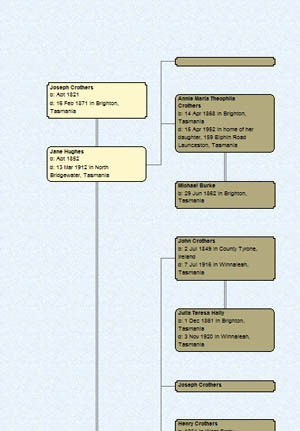 Thomas married widow Sarah Frances Purton, daughter of William Purton and Elizabeth Elmer, on 25 Jul 1894 in Deloraine, Tasmania. 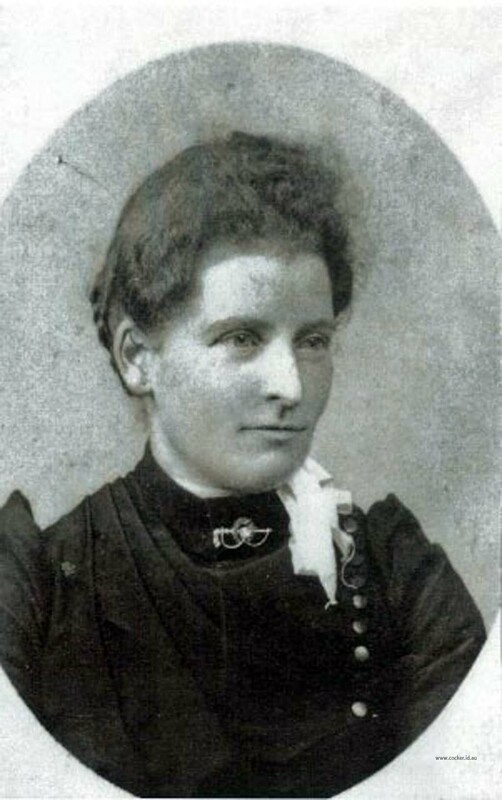 Sarah was born on 29 Sep 1865 in Deloraine, Tasmania, died on 7 Jun 1946 in Kindred at age 80, and was buried on 9 Jun 1946 in Ulverstone General Cemetery. 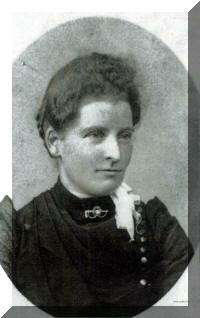 Sarah Frances Purton was married in Deloraine on 5 August 1885 at 19 years of age to William Maxwell. She had one son by William, named William Alexander, born 5 June 1886 in Deloraine and brought up in Leith. When she was three months pregnant with a second child, her husband fell and broke his back. It is reported that he fell from a church building. 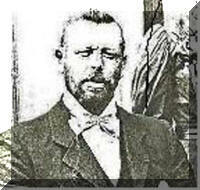 He was sick for a long time before dying of his injuries on 6 March 1890. William junior was 3 or 3 and a half years old at the time of his father’s death. There is no report of a second Maxwell child so it’s presumed she lost the child to a miscarriage. Thomas' occupation is unclear, as he was in generally poor health his whole life due to his diabetes. It’s probable he lived on a few acres, growing food to sustain the family and taking the occasion labouring job to supplement the money. Sarah had at least five miscarriages. She also suffered from diabetes. Phyllis can remember that when Gran would come to her house to stay, for breakfast she would have granule made with hot water, with no milk or sugar. It must have tasted terrible! Granddaughter Phyllis knew from Gran that her son William (or Bill) worked in India. She always wondered how Uncle Bill, born and bred in Leith in Tasmania, ended up working in India. On a visit to her by his daughter Frances, Phyllis enquired how it happened. Her story was “my father did not have a happy time with his step father (Thomas Harvey). He was often a very sad and lonely child. There was a big event that created a lot of trouble between Bill and his step father. He left home, travelled to Hobart and boarded a boat going to England, working his passage as crew. When he arrived, the UK Government was recruiting people to go to India to construct rail lines. Bill took up the invitation and ended up in India.” A big adventure for a penniless boy from Leith! Bill Maxwell married Amelia Hindle. They had three children, two sons (Robert Leslie and David Lloyd) and a daughter Lesley Frances, who was known by her second name Frances. Robert was born in 1913 and died in 1957 from complications following surgery. David was born 1916, was gored by a bull on his farm and died in 1965 as a result of the injuries one week after the incident. Frances, born in 1918 was a school teacher, lived in the north west of Tasmania. She married and had three children. She died in November 2007. Before leaving home, Bill made a promise to his mother that one day he would buy her a house of her own. He fulfilled his promise. The house was in his name but Granny Harvey lived in the house until she was no longer able to care for herself. She then went and lived with her daughter Rosa at Kindred, Tasmania, remaining there until her death at 80 on the 7th July 1946. 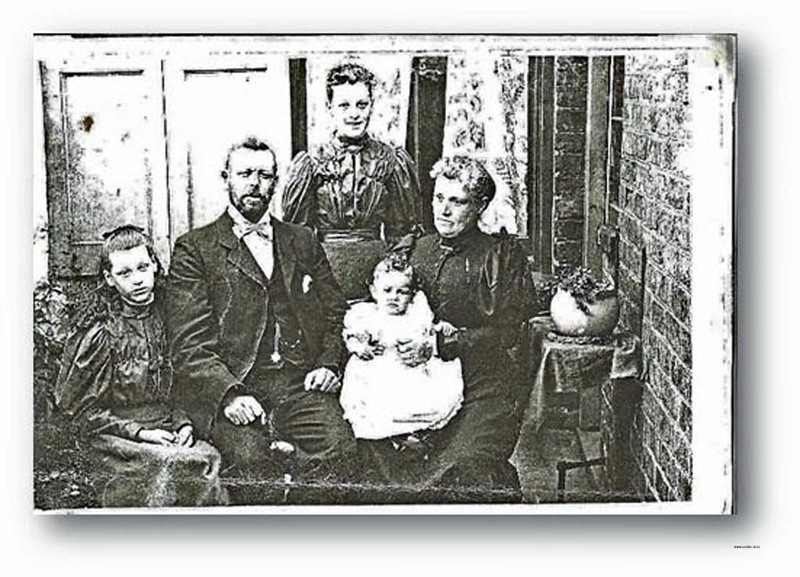 Amelia did resent the fact that Bill supplied his mother a house whilst his own family lived in poorer conditions. Phyllis remembers Granny Harvey’s house being quite nice and comfortable for the times. It had four rooms downstairs and one upstairs. The living room was a long room with a big fireplace and bath in the corner. She remembered it very well, because when the bath was not being used a large flat board was placed over the top of it and it was used to store things one. The hot water for the bath came from the copper in the backyard. At the side of the living room sat Gran’s sewing machine. This was a very important item in the household as Gran sewed for her own children and family and it took up a lot of her time. Phyllis remembers when visiting Roy’s house in East Devonport, Gran would patch and repair all types of clothing and household items.